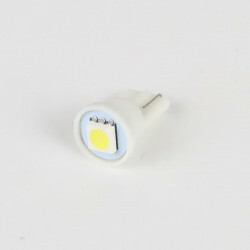 This C5W 36mm festoon LED bulb will replace your plate license bulbs without modifying your original installation. 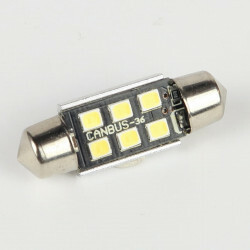 Ultra efficient SUPERCANBUS system. 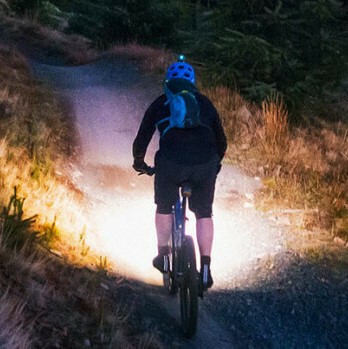 420 Lumens. 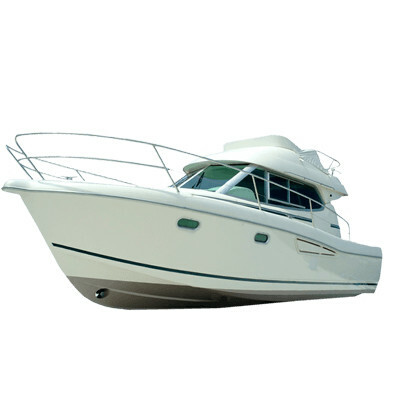 Modern and sophisticated pure white. 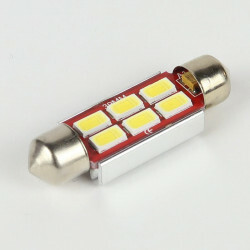 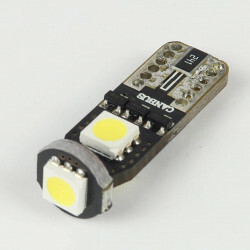 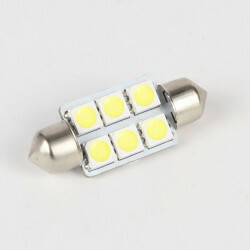 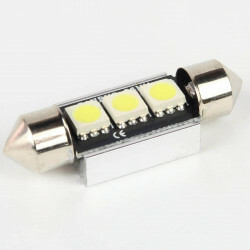 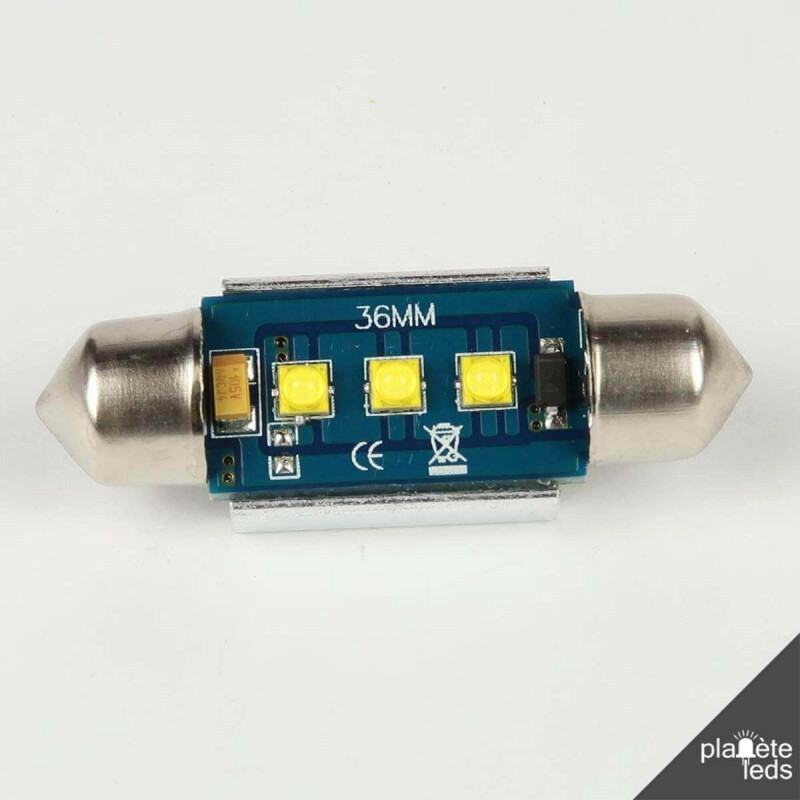 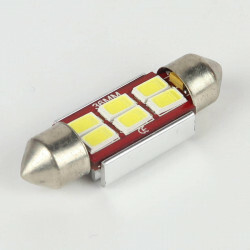 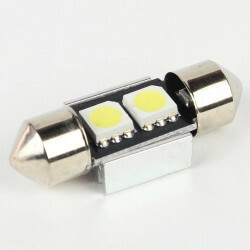 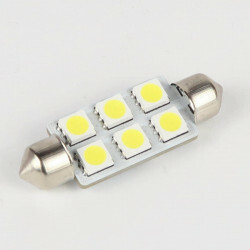 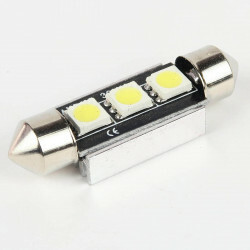 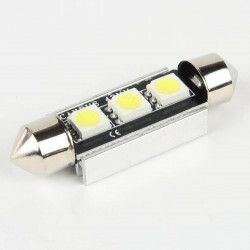 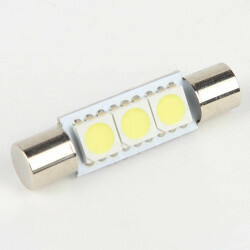 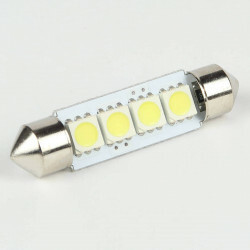 This C5W 36mm LED festoon bulb can replace your original bulb without any modification. 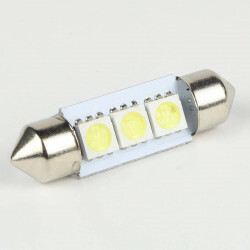 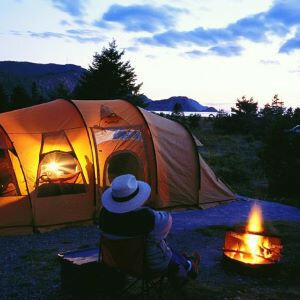 It can be used for the license plate or inside the cabin. This C5W LED bulb operates on 12V. 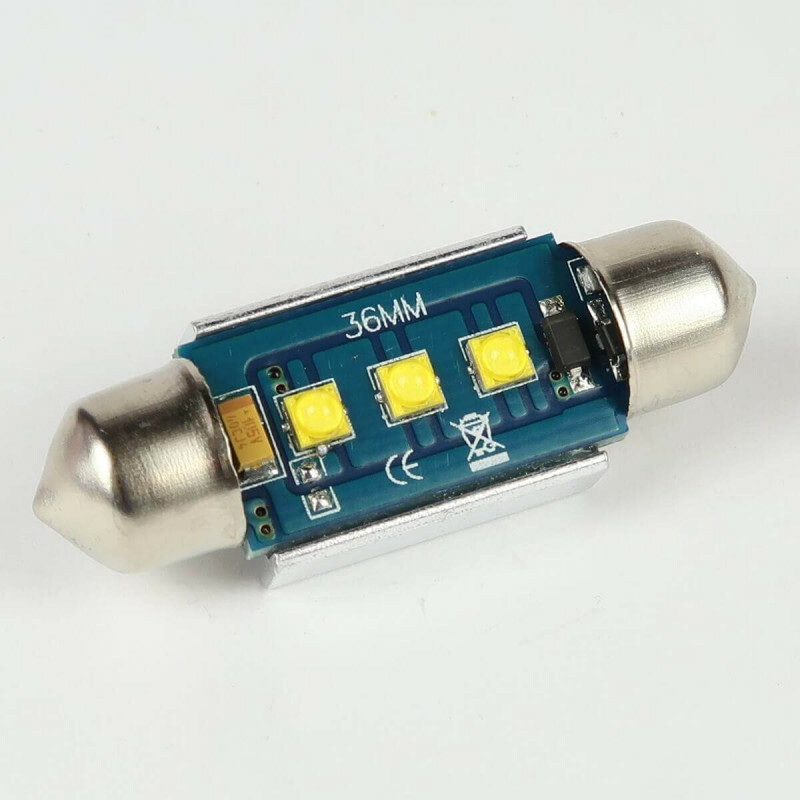 The SUPERCANBUS system built into this LED bulb is even more advanced, and is designed to, in 99% of cases, no longer see an error message on the dashboard. 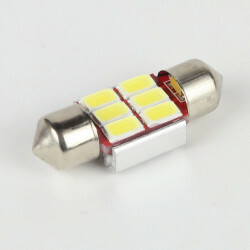 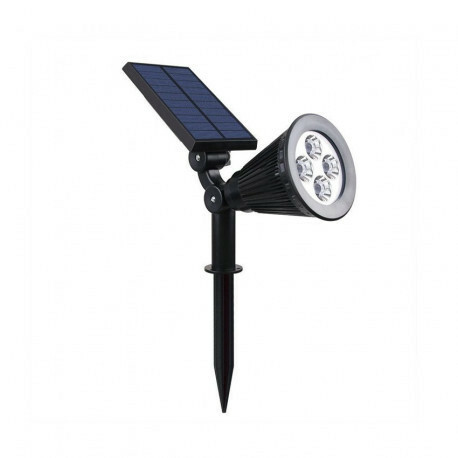 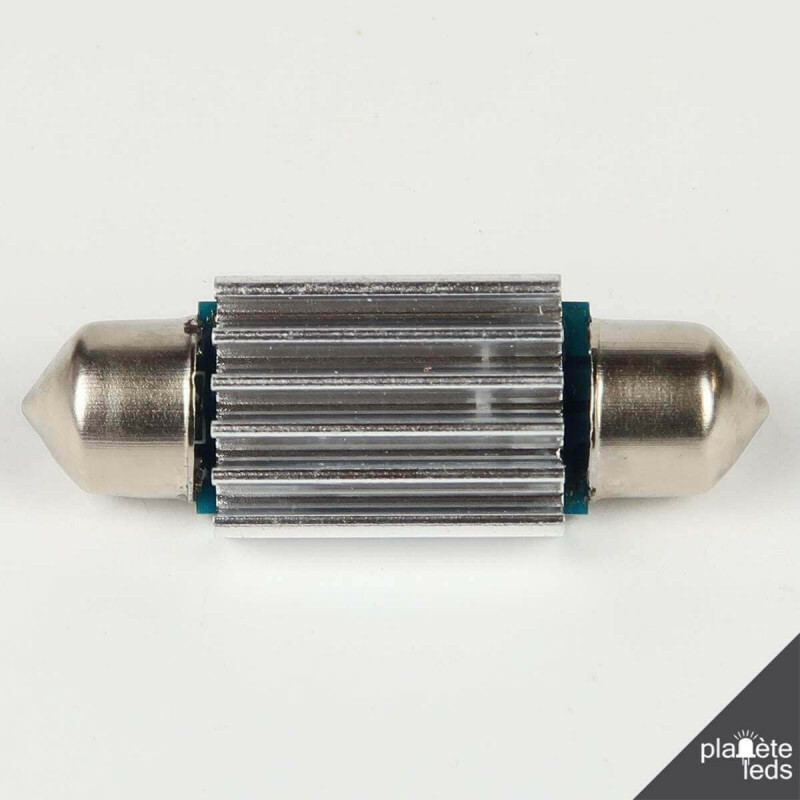 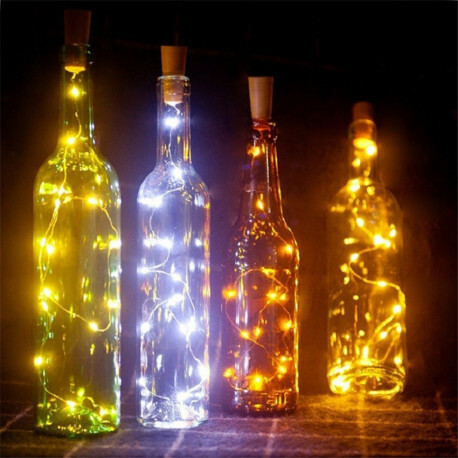 It diffuses 420 Lumens for 1,9W of consumption. 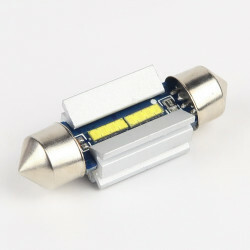 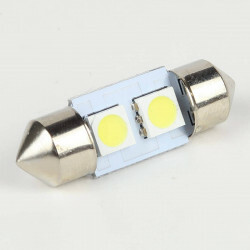 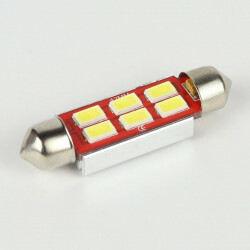 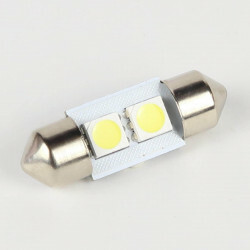 This festoon bulb can restore a pure white color, which will modernize the lighting of your vehicle.